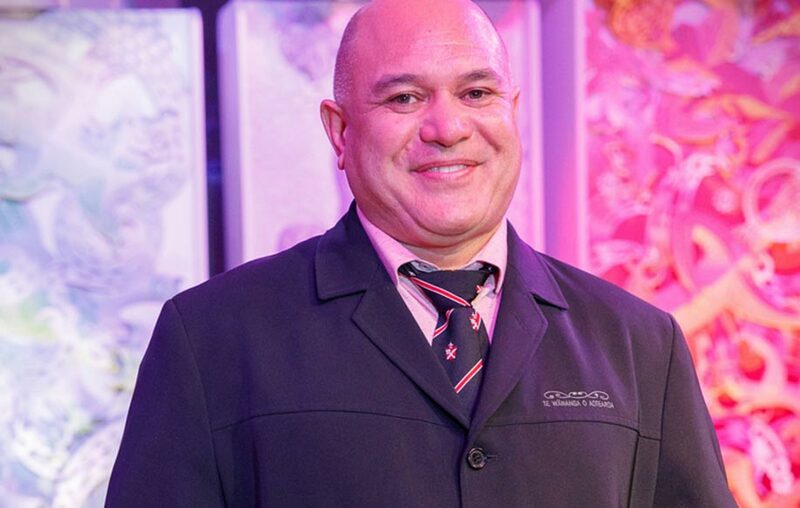 Tama has an in-depth knowledge of Te Ao Māori and uses his knowledge and great teaching technique to develop his community’s love and understanding of Te Reo and Tikanga. Whether teaching waiata to professionals or high needs school students at a local rural school, Tama teaches in a way that is engaging and brings learning to life. His classes include IDEA Services Roopu Manaaki Kapa Haka group, waiata, beginners and Next Steps Te Reo Māori. Tama also works with local schools. 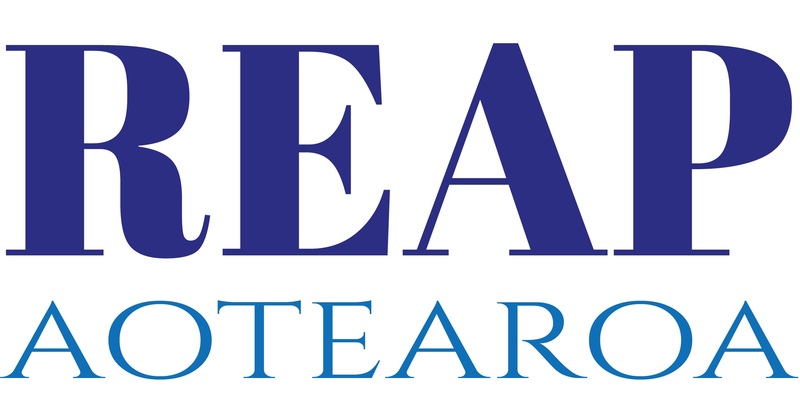 Tama tutors these programmes with REAP Wairarapa.